I know you are tempted to buy a MacBook pro for ~ INR 50,000. My advice to you is - a) Go and check the calendar b) Realise that it is 2016 c) Go back and start considering the MacBook Air and newer Retina Pros. PS: Don&apos;t buy a Macbook Air with 4GB RAM either. Display looked so good before you saw a Retina Mac. Sorry, I would hate it today. But Windows users, you will still like it. Who puts 2 USB ports so close to each other? I bought this laptop an year ago . Best laptop within budget. Just upgrade RAM to 8GB and the machine will rock.Battery backup is more than 7 hours, no heating problem, sometime, I use this for 2 days continuously, two usb slots are provided that is good thing . 2 Pricebaba users have written their experience with Apple MacBook Pro MD101 (i5 3rd Gen/4GB/500GB/Mac OS X). 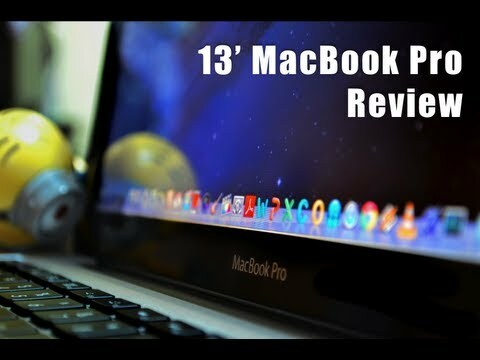 If you own Apple MacBook Pro MD101 (i5 3rd Gen/4GB/500GB/Mac OS X), please do leave your feedback too.